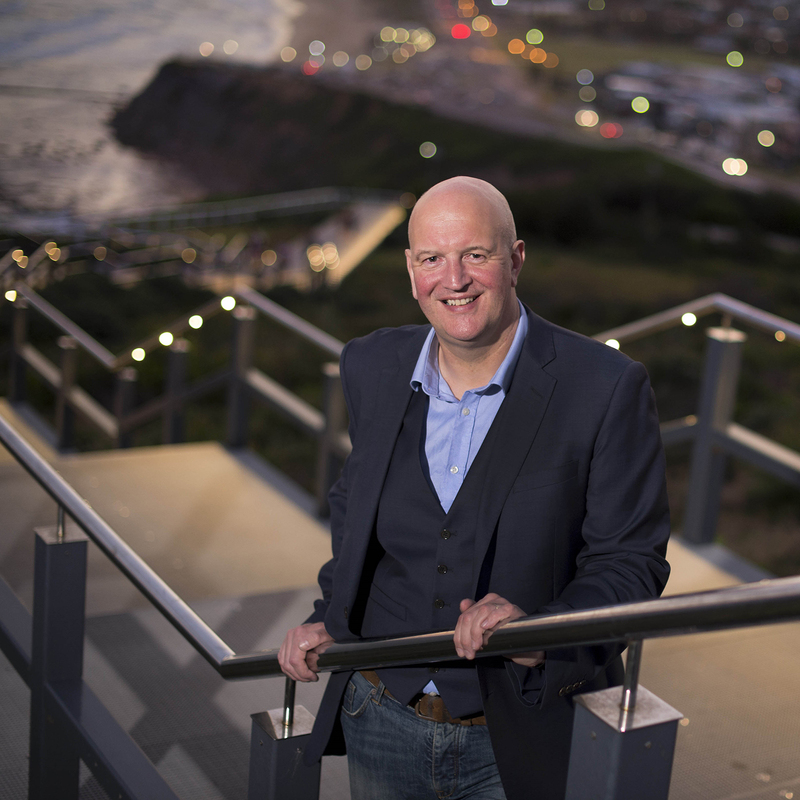 At a ceremony today, the University of Newcastle (UON) will officially launch the fusion of its creative disciplines into a cutting-edge School of Creative Industries. UON will also welcome its inaugural Head of School, Professor Paul Egglestone, formerly the Director of Research and Innovation in the College of Culture and the Creative Industries at the University of Central Lancashire, UK. Just weeks into his new role, Professor Eggelstone said he was excited to embark on the next phase of his career. “I’m confident this role will be a career highlight because I think opportunities like this come along once in a lifetime. It’s a real privilege for me to be here doing this,” said Professor Egglestone. As a former BBC filmmaker, Professor Egglestone brings to the role an extensive background in television and digital media production, which he hopes will help him craft radical new multimedia platforms. “We use and engage with creative content in a very different way now than we did thirty years ago, so the question is what are the next disruptions in these industries? For example how can we recreate the experience of say, firing up the turntable, dropping the needle on a record and listening to recorded music for the very first time,” said Professor Egglestone. Professor Egglestone’s work in the UK epitomises his passion for collaboration, connecting communities, technologists and content creators to help identify and address real world problems - valuable experience he will bring to UON. “I want us getting involved with industry, doing very, very practical things, collaborating with industry that will help them develop and grow their business, which in turn will help employ our graduates.